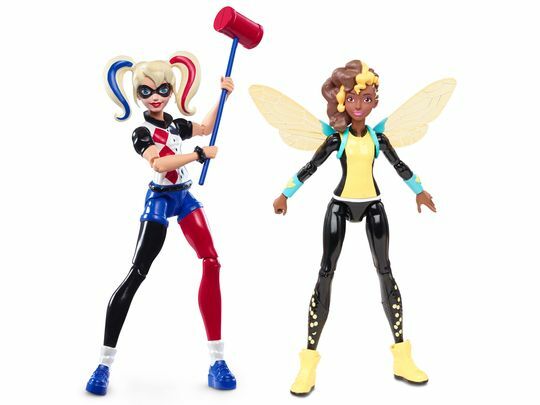 DC Entertainment's launching of DC Super Hero Girls is a multimedia blitz introducing an entire new line of products aimed squarely at the underserved market of girls 6-12. With today's release of an animated short, DC has created a new universe where heroes and traditional villains coexist as teens at "Super Hero High School." 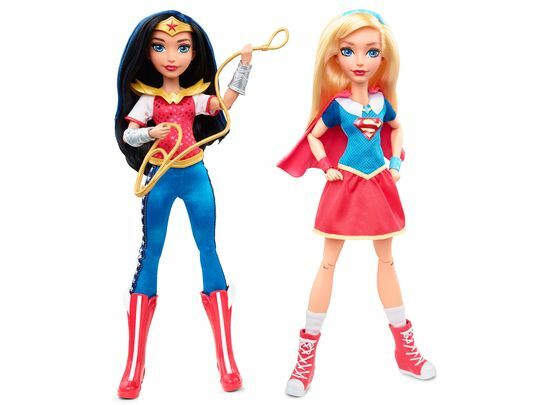 It marks the beginning of a campaign that includes toys, books, digital content, animation and more that emphasizes female empowerment and inclusion. 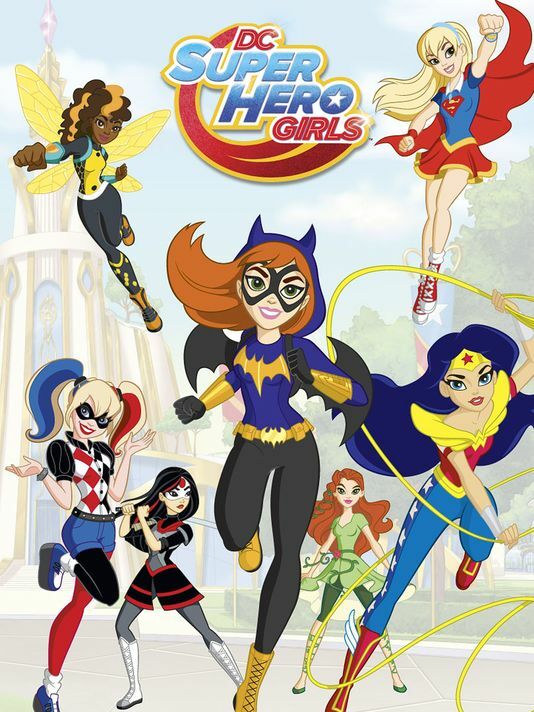 “It’s fun for all of us to be involved in something that’s going to play into the girl-power aspect of what kids and parents are looking for,” Diane Nelson, president of DC Entertainment and president/chief content officer of Warner Bros. Interactive Entertainment told USA Today. Characters throughout the DC Comics universe will be represented in the different ventures and Lex Luthor will be the main bad guy causing problems for our heroes. Girls will finally have the chance to be introduced to characters like Batgirl, Katana, Harley Quinn, Supergirl, Poison Ivy, Bumblebee and others in a way that's accessible and relatable with all the heroics and action that's been catered primarily to boys in the past. Besides having a dedicated social media presence, it was important to create a line of toys that wasn't available before. “They’re not just looking for dolls with great hair play or fashion accessories. They want something that’s dynamic and they can have fun with in ways that maybe people haven’t given them credit for before,” Nelson explains what differentiates the Super Hero Girls dolls from traditional ones. The time for toys, books, and media directed at young girls has been long overdue, but the timing now could not be any better. 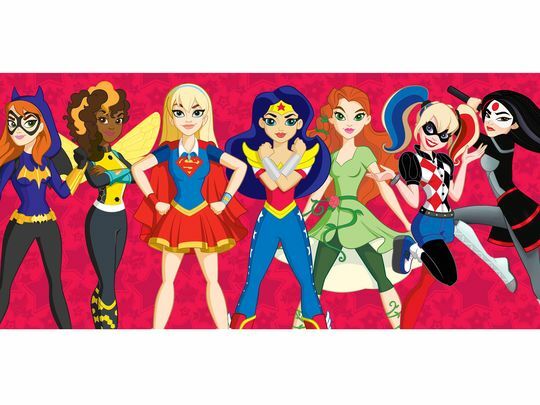 With the rise of comics like Batgirl and Ms. Marvel along with live-action heroes like Black Widow, Agent Carter and upcoming features Supergirl and Wonder Woman, there's never been a better opportunity to showcase girl power to a growing audience. Thankfully, DC finally realized the goldmine they were sitting on.